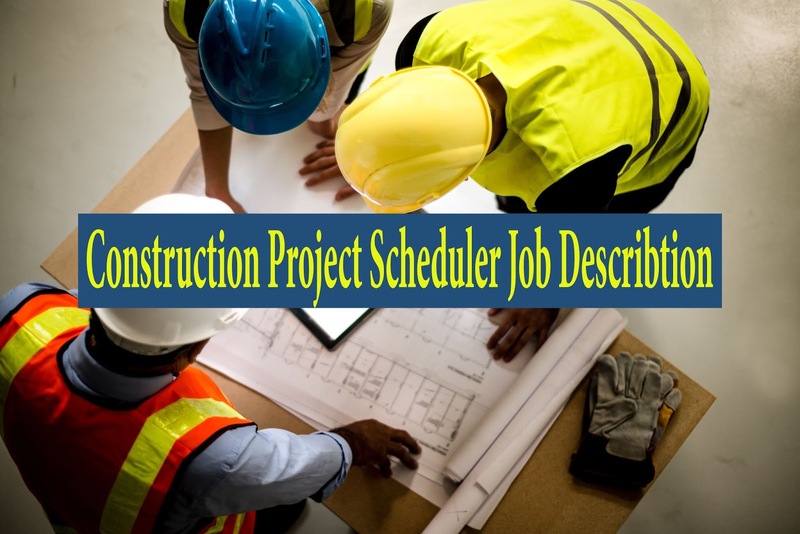 The Scheduler: A civil engineer, an architect, a computer whiz, a mathematician, a project manager, an artist, or a communicator? An increasing trend—in all industries— is to use computer software and other high-tech tools. These software packages cover the entire spectrum of all industries, including some generic types of software, such as word processors and spreadsheets that everyone uses. However, specialized software requires knowledge of both the software and the discipline. Scheduling is no exception to this rule. To efficiently operate a scheduling and control program, such as Primavera Project Manager (P6) (Primavera Systems, Inc., Bala Cynwyd, Pennsylvania, now part of Oracle), the scheduler must have the first two types of knowledge. The third type is a plus. Just because an individual knows computers and can surf the Internet does not mean that he or she can operate a scheduling and project control program. Even if the individual can operate it, he or she may not understand its language and may have problems relating to and interpreting the technical information. Currently, many high-tech innovations such as PCs, PDAs, digital cameras and scanners, and the Internet are available. They have become useful tools and an essential part of our daily life. Nevertheless, the human factor should never be underestimated. The combination of good tools and an educated, experienced operator is the only path to success in project planning. Such certification is important in giving confidence in the qualifications of the scheduler, particularly to a potential employer. A certification from a reputable organization, however, cannot alone guarantee good results. It is just one component in the scheduling system. Unfortunately, the author has seen people who carried the title scheduler but lacked the fundamentals for the position. In one incident, the author met the ‘‘scheduler’’ with a construction company who never had education or experience relevant to his job. He was chosen for that position because of his computer skills! If anyone of the above three ‘‘legs’’ is missing, the system will fail. The average salary for a Planner/Scheduler is $55,930 per year in the United States. Salary estimates are based on 470 salaries submitted anonymously to Indeed by Planner/Scheduler employees, users, and collected from past and present job advertisements on Indeed in the past 36 months. The typical tenure for a Planner/Scheduler is 2-4 years.